D365 QCS™ is a Quality and Compliance software solution built for Microsoft Dynamics ERP. 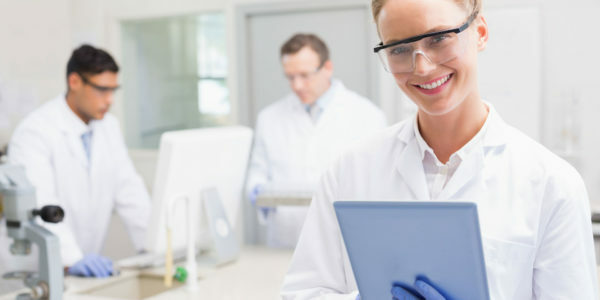 It enhances standard ERP and bridges the requirements gap and design elements that are missing in standard Microsoft Dynamics ERP and are specifically required for life sciences quality compliance. D365 QCS™ combined with Microsoft Dynamics is a complete ERP solution to serve the complex global regulatory compliance and quality management requirements of Life Sciences companies. Integrating multiple software solutions creates information silos that blocks effective communication. That’s why D365 QCS™ was built on Microsoft Dynamics ERP. Microsoft Dynamics is a Tier one enterprise resource planning solution with industry capabilities for Life Science. Enhance your Investment in ERP: Dynamics 365 combined with D365 QCS™ delivers an upgraded and fully integrated solution that serves the complex requirements of Life Science companies. It streamlines production and quality management to ensure compliance with global GxP regulations, FDA 21 Code of Federal Regulations (CFR) Part 11, Health Canada and EU Compliance requirements. Designed and developed by regulatory and compliance experts with prior GxPs implementation, auditing and validation experience globally.